Taapaca is a complex volcano in northern Chile, located partly in Lauca National Park. 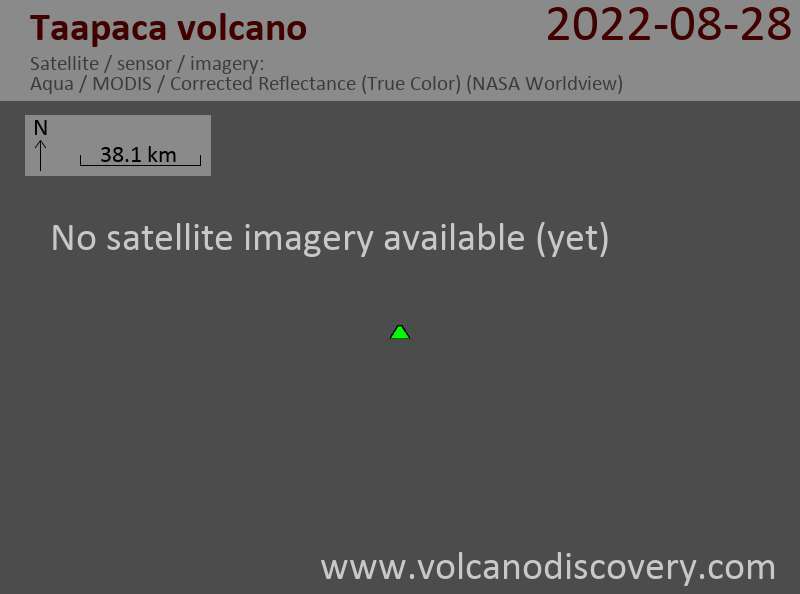 There are no known historic eruptions, but there have been numerous explosive eruptions followin lava dome building stages occurred in the past few 1000 years. 3 large avalanches have occurred at the volcano.